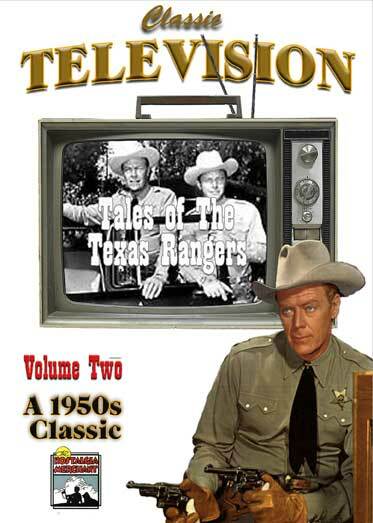 Texas Rangers was also broadcast on radio beginning in the early 1950s. The radio version starred Joel McCrea as Ranger Pearson. 1955 – BW – 30 minutes per episode. Looking for Tales of the Texas Ranger radio shows? CLICK HERE! Atomic Trail, The Man From Sundown, Edge of Danger, Uranium Pete.